Williams, Williams, Rattner and Plunkett, a Birmingham, Michigan, law firm, successfully represents a wide variety of clients in trials and settlements. Birmingham, Michigan, lawyers Williams, Williams, Rattner and Plunkett, P.C. have been developing their broad range of expertise since the firm’s inception over 30 years ago. 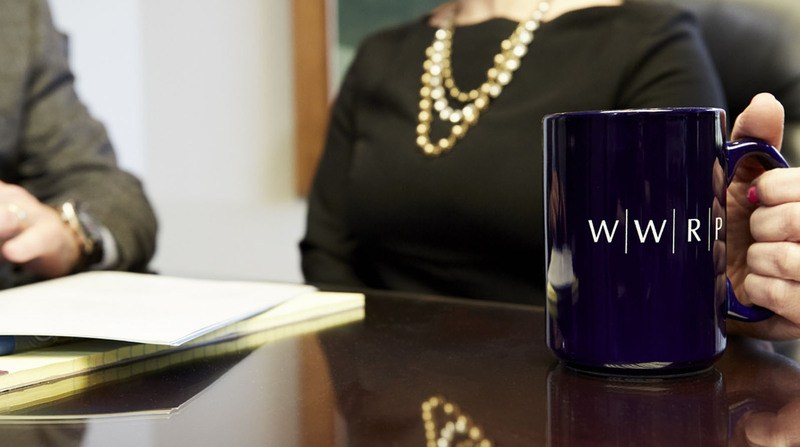 WWRP provides expert advice, professional legal services, and proven litigation skills to a wide range of municipalities, businesses, and individuals throughout the region. With years of experience providing the highest-caliber legal services to the people of Southeast Michigan, the Birmingham, Michigan, attorneys have the legal expertise, local knowledge and collaborative support to get the results their clients need.